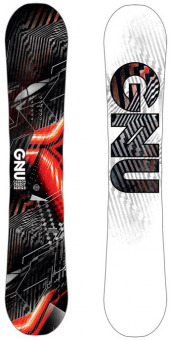 Сноуборд Gnu ASYM CARBON CREDIT BTX (2019) Купить в Минске. When it comes to credit you may want to be weary, but there is one form of credit that keeps on giving without any risk of screwing you over... 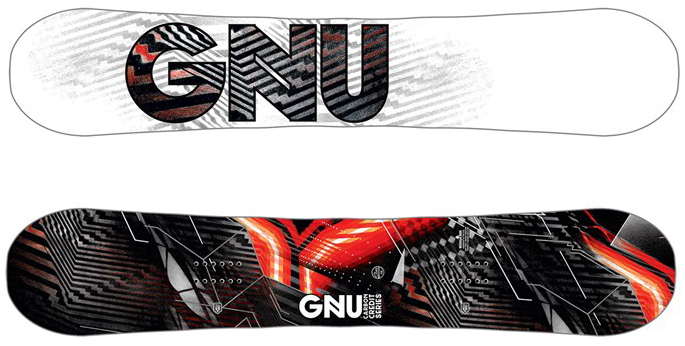 The GNU Carbon Credit Asym BTX Snowboard is back again with its asymmetrical twin sorcery. Possibly an unlikely combination but paired with the O.G. 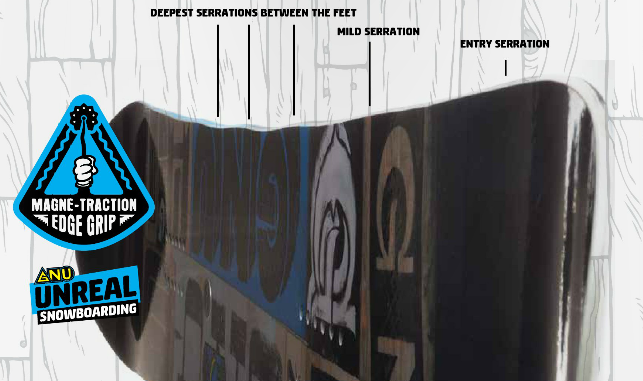 Banana Rocker profile, this board aims to make the mountain your playground. A smooth medium flex profile compliments legendary Magne-Traction® for agility and maneuverability. 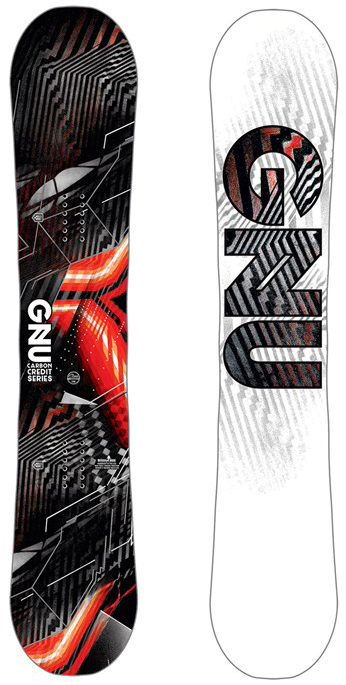 Let your turns layout and your airs be boosty on the ever advanced GNU Carbon Credit Asym BTX Snowboard. Original Banana – Revolutionary all-terrain freestyle banana blend. Rocker between your feet with flat to mild camber to contact points. Mild tip pressure for unreal float and jibbing, solid pressure between your feet for easy turning and great ice edge hold. The best contour to learn on. Unreal everywhere! Level 1 Asym Scale | Core & Sidecut – Asymmetric wood core that's softer flexing on heelside. Deeper sidecut on the heelside. Eco-Sublimated Co-Ex – Fast, tough and holds wax.